The CureMD Patient Portal is a secure online website that gives patients access, at any time, to their personal health information from anywhere with an internet connection. To login to the CureMD Patient Portal, please click here. 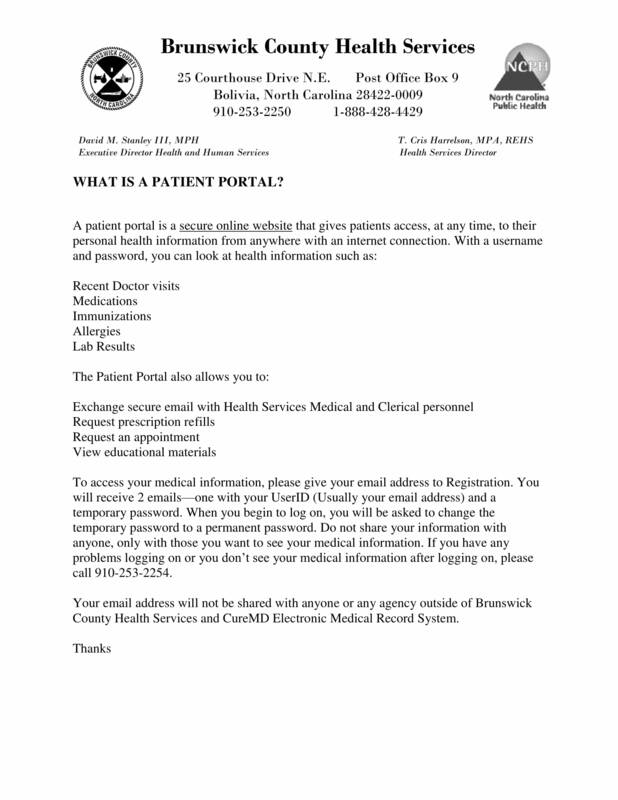 For instructions on how to use the patient portal, please click on the document below.